The result is strength. 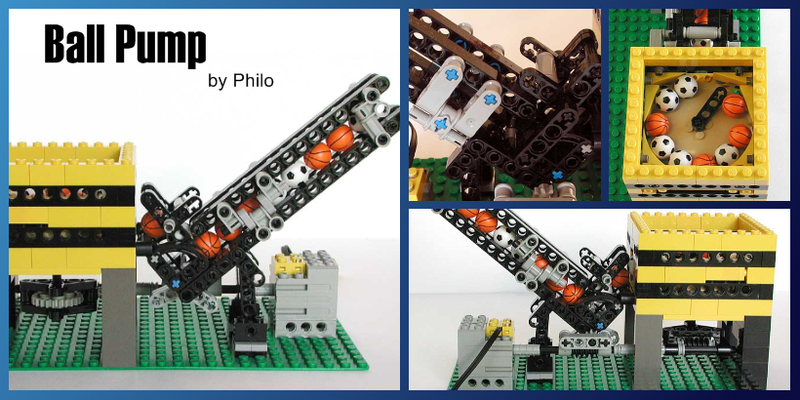 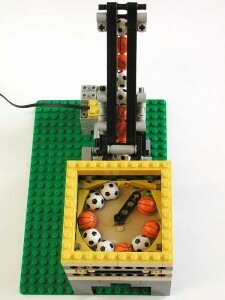 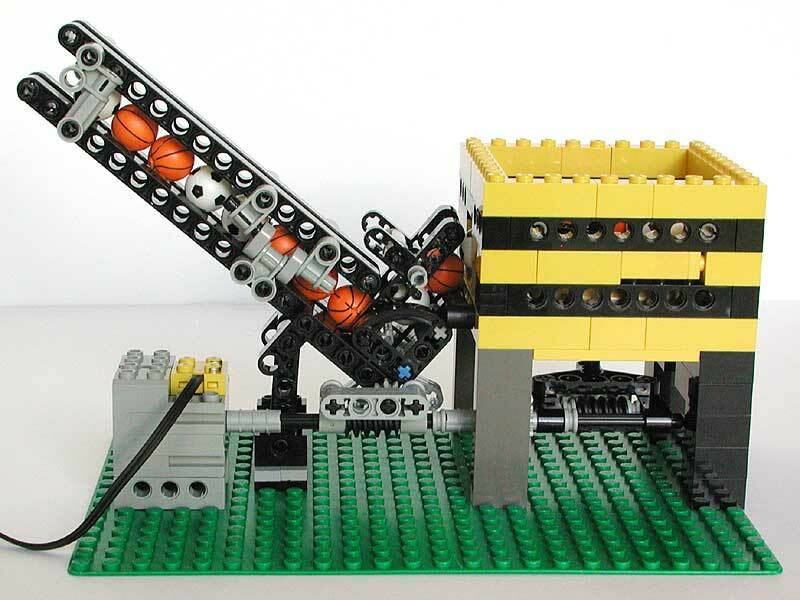 Your favorite soccer and basket balls won’t be able to climb alone the ramp of Philo’s Ball Pump GBC module. 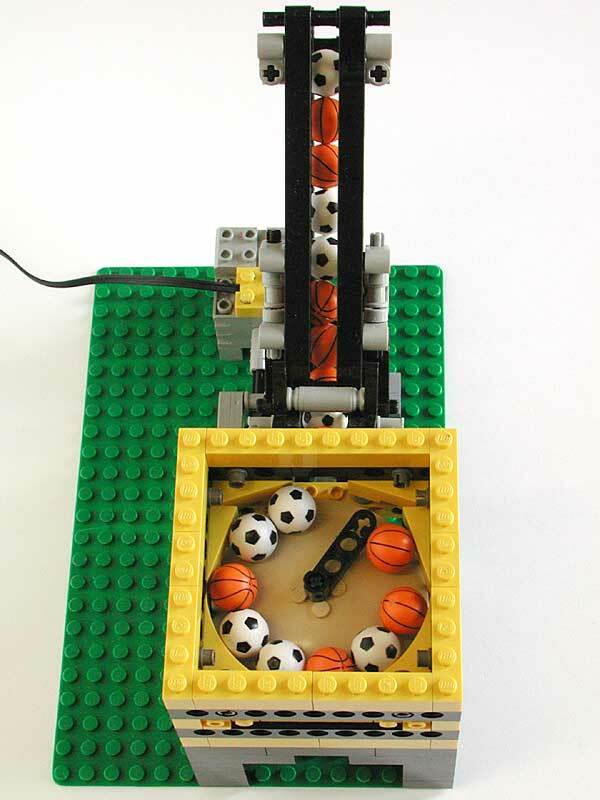 One ball is pushing the others to escape from the ramp thanks to a smart mechanism. Another great classical GBC! 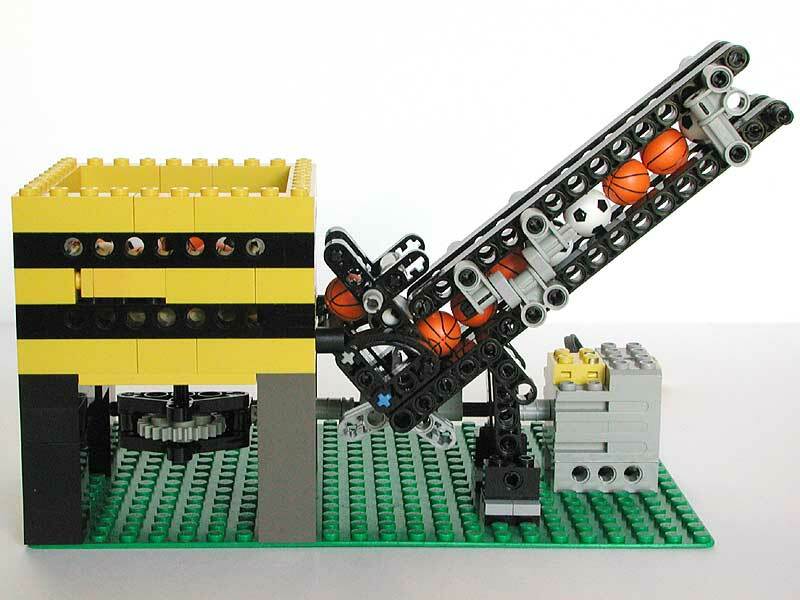 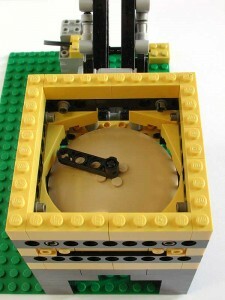 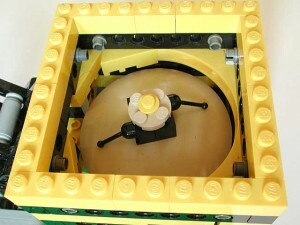 No Building Instructions is (for the moment) available on Planet GBC for this GBC module. If you have reproduced this module or simply want to share links where we can find such module, please contact us via the link HERE. 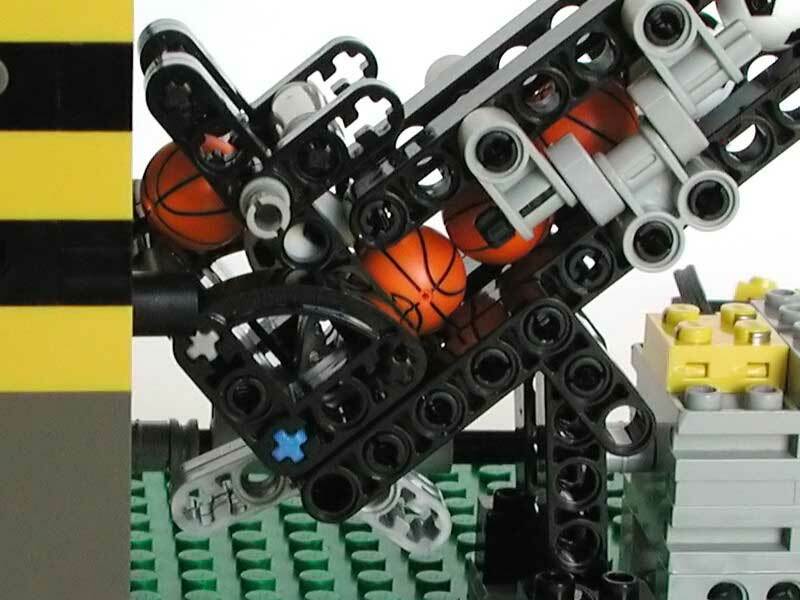 We’ll include your links/videos/comments (of course, with full credit to the originator). 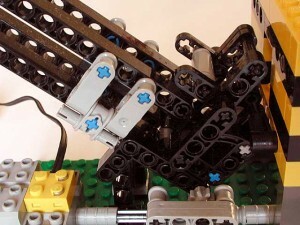 Planet GBC community will for sure be graceful to benefit from your inputs !